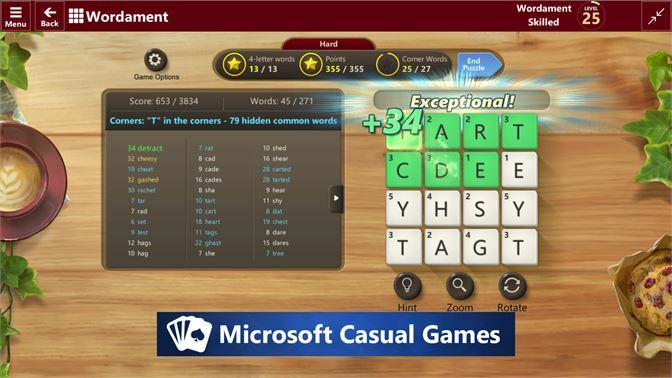 DescriptionMicrosoft Ultimate Word Games is a word puzzle game published by Microsoft Studios, first released for Windows Phone as 'Wordament' on April 24, 2012. The game was relaunched in June 2017 with two new game modes, Crosswords and Jumble. 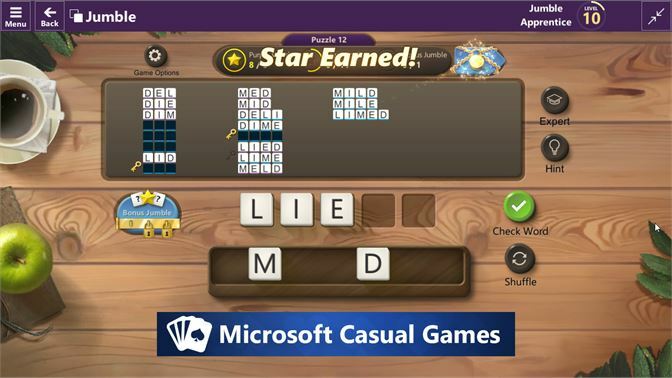 Microsoft Ultimate Word Games: With multiple ways to play each game mode and Daily Challenges, Microsoft Ultimate Word Games is a great way to exercise your brain and relax while having fun!